It would connect the Amish and Mennonite community of Pinecraft, and the Legacy Trail, to medical and commercial centers on Cattleman and Bee Ridge Roads. It would be relatively inexpensive to build because the county already owns the land. As indicated below, the 2008 Trails Master Plan estimated the cost of construction to be a little over one million dollars. It would be a scenic route along the waterway (see pictures below). Experience: A multi-use greenway trail for bicycling, in-line skating, jogging and walking. 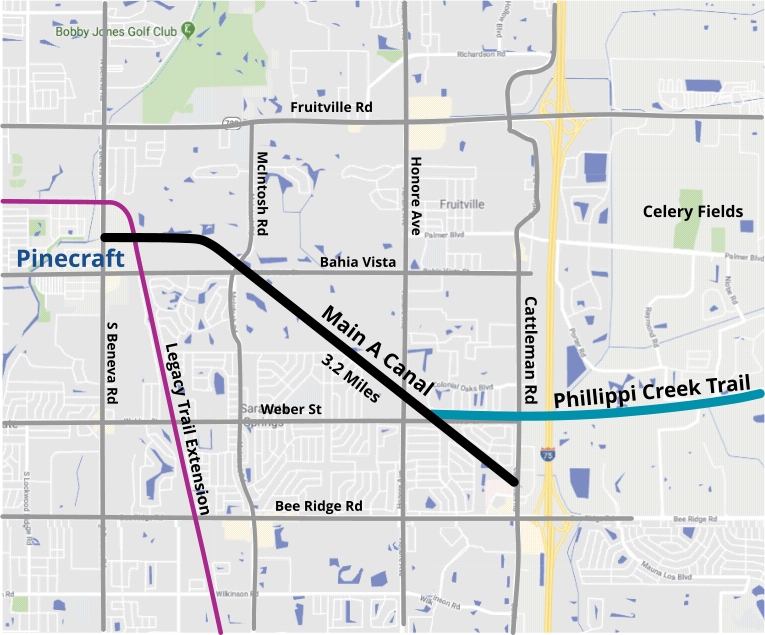 The trail links major employment centers, Doctors Hospital, and large residential neighborhoods such as Pinecraft, Colonial Oaks, and Sarasota Springs. The trail also links Colonial Oaks Park, and Cattleman Community Center. Connects to Circus Trail and Rails-to-Trails Corridor at the North end. Design Guidelines: The trail will be paved throughout the corridor. The trail will be located in the Main A Drainage canal easement requiring additional access rights. Crossover bridges will have to be considered for access to the trail from adjacent subdivisions. User crossing will have to be addressed at Bahia Vista Street and McIntosh Road. Additional ROW acquisition may be required. 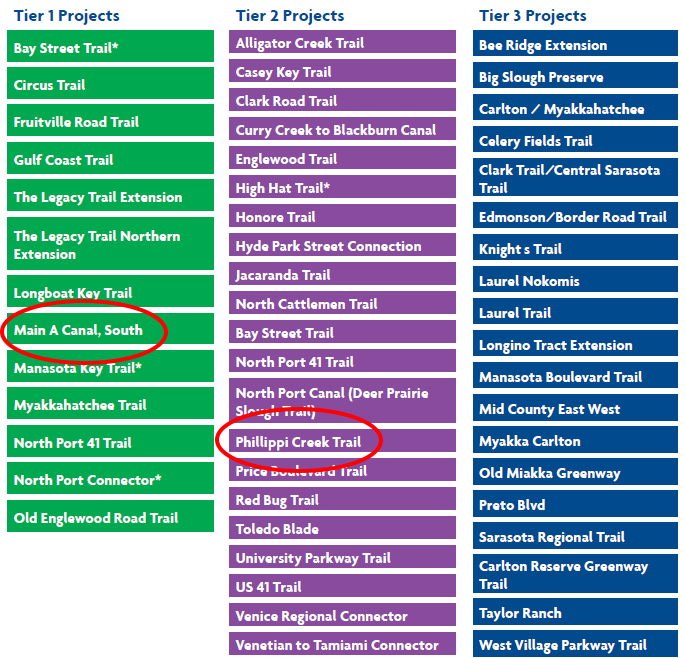 This trail was not mentioned in the 2006 Trails Master Plan, but now appears in the current 2018 Master Plan. 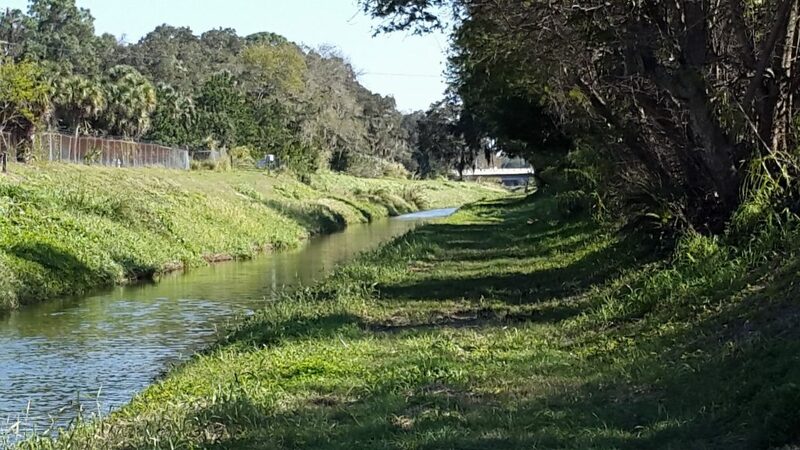 Description: The Main Canal A, South will serve as a connection between the Doctors Hospital, Phillippi Creek Canal Trail, Colonial Oaks Park, and neighborhoods in Sarasota Springs. 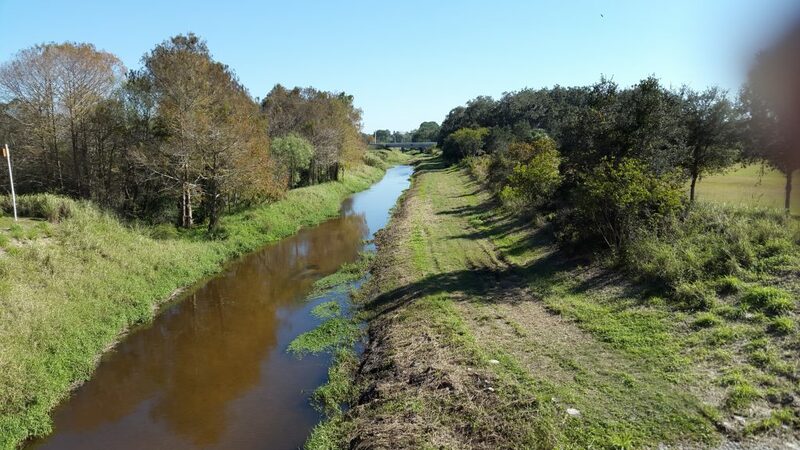 Description: The Phillippi Creek Trail will connect Regional Trail, Celery Fields Trail and Main A Canal, South Trail into a seamless recreational network across the eastern and mostly undeveloped part of Sarasota County. Multiple communities will be able to utilize this network of trails.